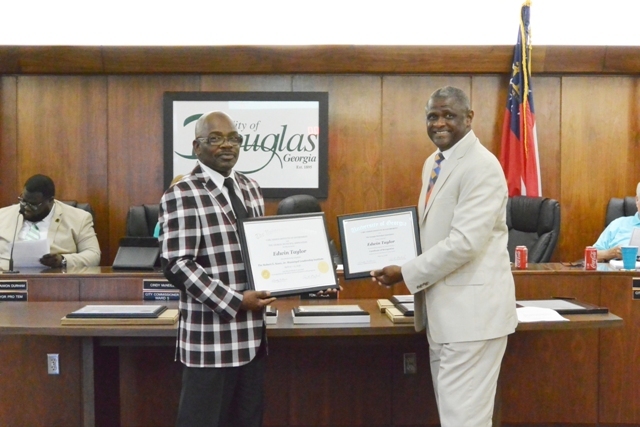 Commissioner Edwin Taylor was recognized for completing the annual Robert E. Knox, Jr. Municipal Leadership Institute. 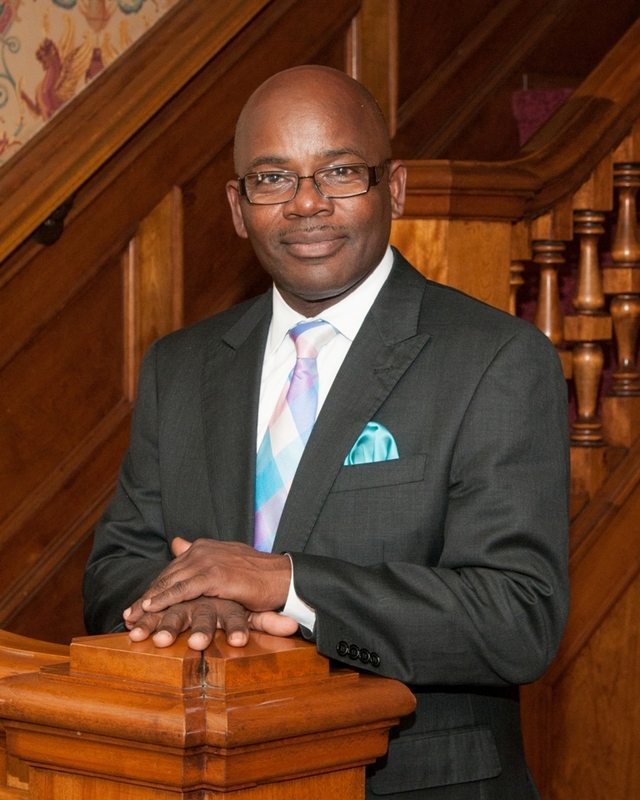 The multi-day Leadership Institute, co-sponsored by GMA and the University of Georgia’s Carl Vinson Institute of Government, featured a nationally recognized training development consultant and speaker. Participants also engaged in role-playing exercises designed to cultivate and enhance leadership skills. Commissioner Edwin Taylor also received the Certificate of Recognition from the Harold F. Holtz Municipal Training Institute. To receive a Certificate of Recognition, a city official must complete a minimum of 42 units of credit, including at least 18 hours from a list of required courses. The training program consists of a series of more than 50 courses.